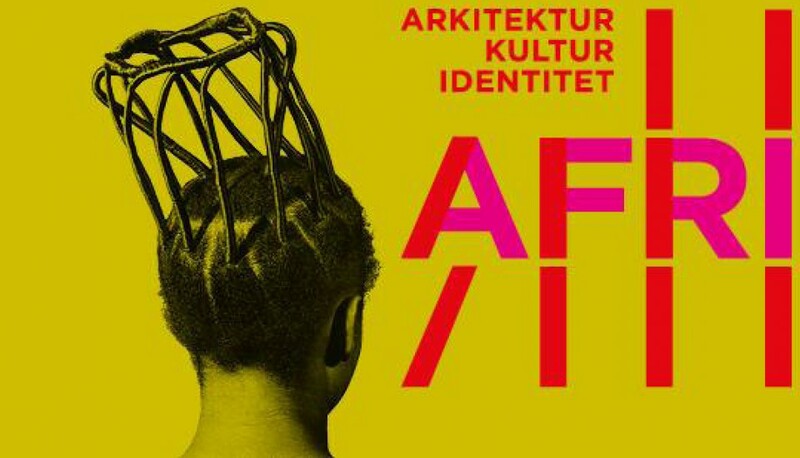 This summer’s major exhibition at Louisiana focuses on architecture, art and culture on the African continent. By pinpointing a number of judiciously selected examples from a cultural here and now, the exhibition sheds light on the diversity and complexity of the part of Africa south of the Sahara Desert. Through a number of projects spread over the African continent the exhibition tells a story of the new architecture of different regions – with its various proposals for accommodating local traditions, strengthen the existing ones and create solutions for the future. The exhibition presents a sensuous architectural scenography and a number of installations, where the form, scale and space of architecture can be perceived on a 1:1 scale. Life around the buildings is also part of the architecture. In the exhibition art, photography, film and other arts create perspective to the architects’ efforts – and helps to refine our image of this part of the world. The AFRICA exhibition is the third chapter in Louisiana’s major series Architecture, Culture and Identity. In 2011, the museum unveiled the first chapter – NEW NORDIC – and in 2012, it turned attention toward the Arab world with the ARAB CONTEMPORARY exhibition.